In a city where the zero-waste movement was non-existent, Claire Sancelot took a chance, started her own zero-waste store, and it paid off. We had a chat with her to find out how she did it. Zero-waste store The Hive Bulk Foods provides a range of unpackaged products to help people live a low-waste lifestyle, from pantry staples like organic flour, rice, nuts and legumes to toiletries, menstrual products, straws and food storage products. Customers are encouraged to bring their own containers to fill with food and shower products like shampoo and conditioner. 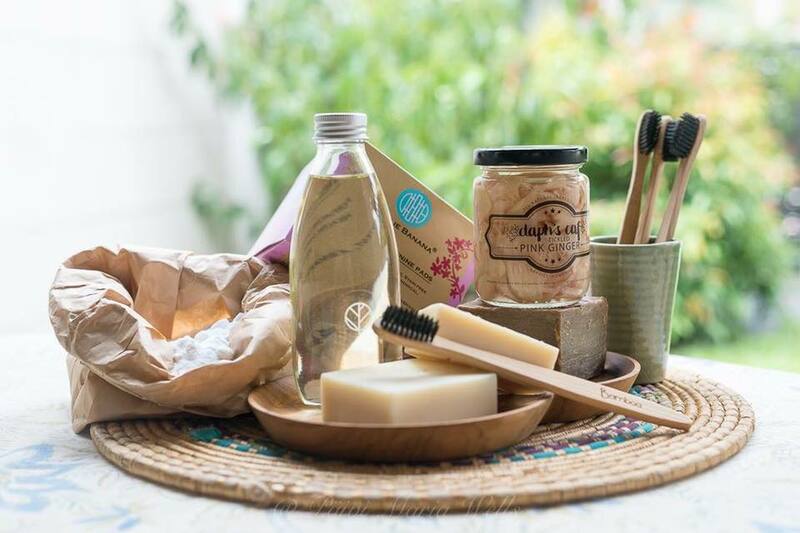 Most of the products are organic and bought from local producers in Kuala Lumpur, so in addition to being plastic-free, each product sold at The Hive has a very low carbon footprint. During my chat with Claire, she showed me all of the wonderful plastic-free products The Hive stocks from natural deodorant and biodegradable floss to locally made dehydrated pineapple bits (which were delicious). When I asked Claire about a stack of colourfully printed washable pads that had caught my eye, she mentioned that The Hive sells them to charities at cost price, offering low income women access to zero waste menstrual products. "It's important for them financially, and obviously for the planet"
Originally from France, Claire moved to Hong Kong in 2005 where she became motivated to start living a low-waste lifestyle. Inspired by the city's waste problem, Claire started the blog Zero Waste Hong Kong and the Facebook page Hong Kong Green Home. She discovered ways to create a low waste household for her own family and began inspiring others to do the same despite several challenges. "In Hong Kong we have a massive space constraint. We all live in tiny flats. Some of them do not even have a kitchen, so waste is predominant. I think Hong Kong has the largest amount of waste per inhabitant." In Hong Kong people produce about 10 kilograms of trash each week and until 2017, Hong Kong exported more than 90 percent of its recyclables to China. Now that China has banned all recycling imports - including from Hong Kong - plastics waste is piling up in landfills at a record rate. While Malaysia may have more land for waste disposal compared to Hong Kong, up until recently there hasn't been much awareness brought to the issue of household waste. When Claire moved from Hong Kong to Kuala Lumpur in 2015, she was determined to change this. 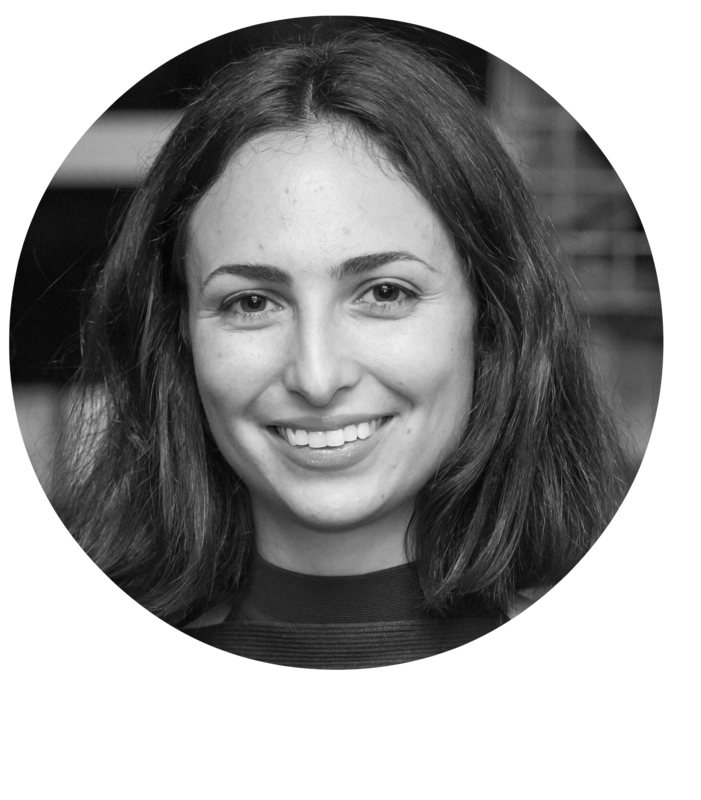 "I wanted a [place] where I could shop as a consumer"
I asked Claire about how the zero-waste movement had grown in Malaysia since she started The Hive two years ago. "When i moved here there was nothing. I moved here in September 2015 and I opened the Facebook page Zero Waste Kuala Lumpur to have other people share their tips on where to buy products. Then an awesome group opened their Facebook page, Zero Waste Malaysia. Sometimes you just need one person to do one thing and then people are like hey, i'm not the only crazy person here." In KL, Claire wanted to find plastic-free products that would allow her family to continue living a low waste lifestyle. After realising that there was not a whole lot available on the market, she decided to open her own store The Hive, in Bangsar. "I wanted a [place] where I could shop as a consumer."... "I thought you know what, here I can do it. I've got the space" … "rent is affordable. Let's give it a shot" Claire said of opening her own shop. Claire is living proof that we don't need to have all the answers before jumping in and making a positive change in our communities. She had never worked in retail or fast-moving consumer goods before. In her own words: "I no idea what I was doing. Zero clue" And despite being told by people that it would never work, Claire stuck to her guns. 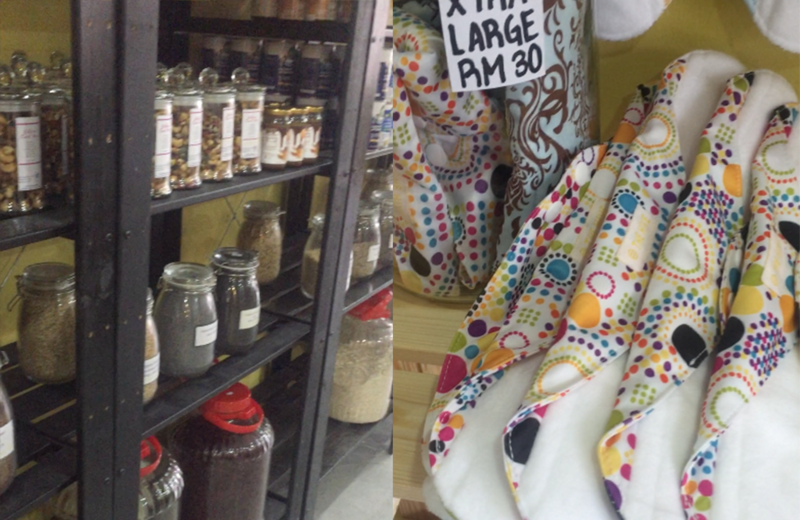 "Everyone was saying at the time the market is not ready for a zero-waste shop in the middle of Kuala Lumpur." Two years on, The Hive Bulk Foods boasts a growing number of dedicated customers and will be opening a second shop in the heart of Kuala Lumpur's bustling city centre. "Now" Claire says "the market is ready"
"You can tell people are more and more aware, and they want to change. They just do not know where to start. We offer all the tools." The zero-waste movement in Malaysia is now building momentum. Malaysia's First Zero Waste Festival had its inaugural event in December 2017, a whole day event aimed at helping people live zero-waste. The community group Zero Waste Malaysia has gained thousands of followers since 2016, helping to guide the country towards a zero waste future. And in May 2018, The Hive was met with its first competitor, a second zero-waste grocery store which opened in Kepong, KL. For tips on how to reduce your household waste and to learn more about The Hive Bulk Foods, check out the website or find the shop on Instagram.